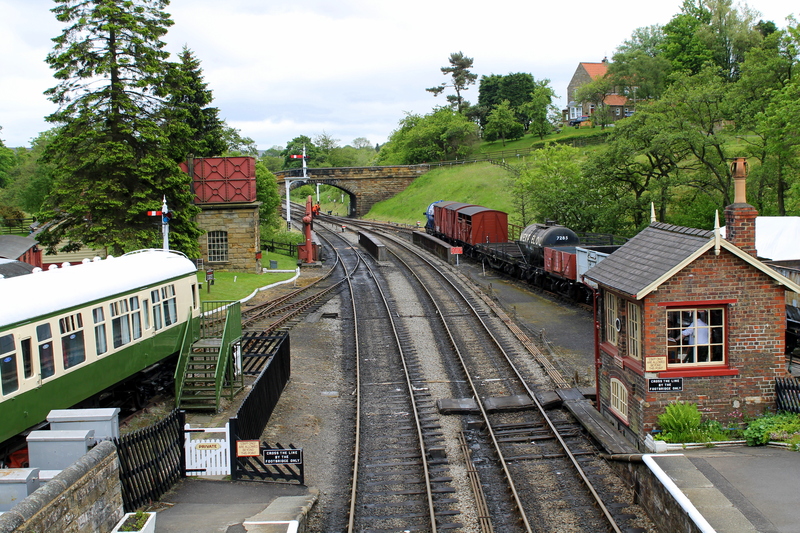 North Yorkshire Moors Heritage Railway. 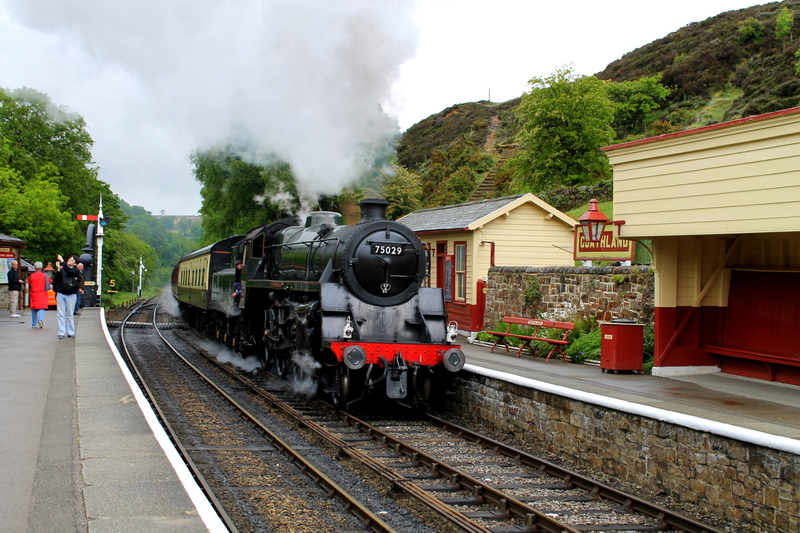 The North Yorkshire Moors Heritage railway runs from Pickering to Grosmont with some services continuing on to Whitby. It started being built in 1832 so the line is very old. 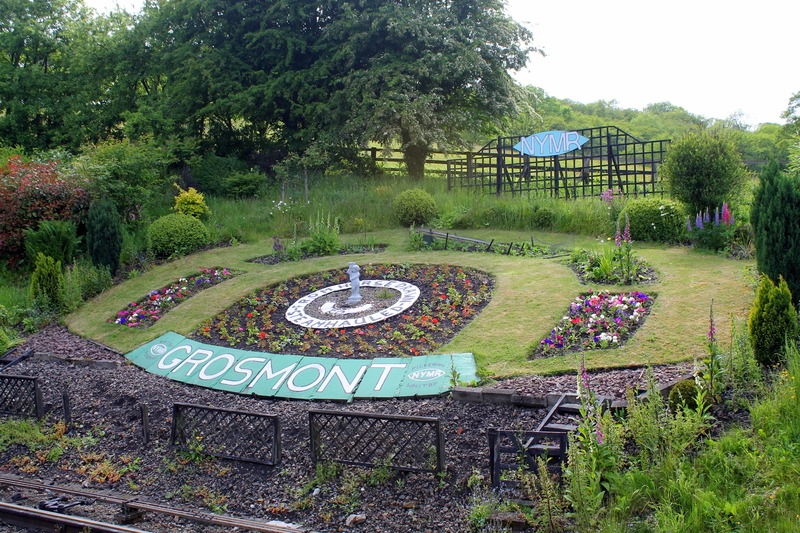 Nowadays it is a registered charity and is run by volunteers so it’s not a bargain but for £20 each we could travel along the line between Grosmont and Pickering as many times that day as we liked. 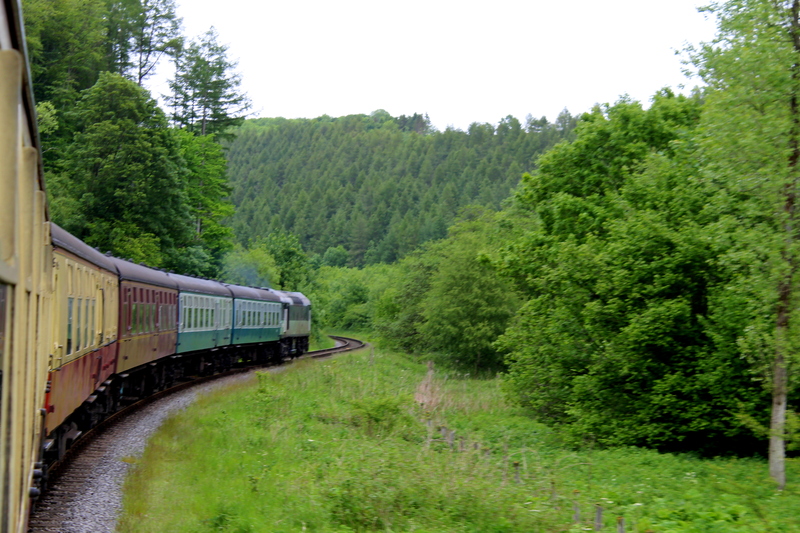 We hadn’t originally planned to go on the railway but as the weather wasn’t great we decided to go for it. We tried to get a dining carriage trip but these book out well in advance so were unable. Instead we just decided to explore the various villages along the route. In Pickering we had lunch in a lovely little afternoon tea place. 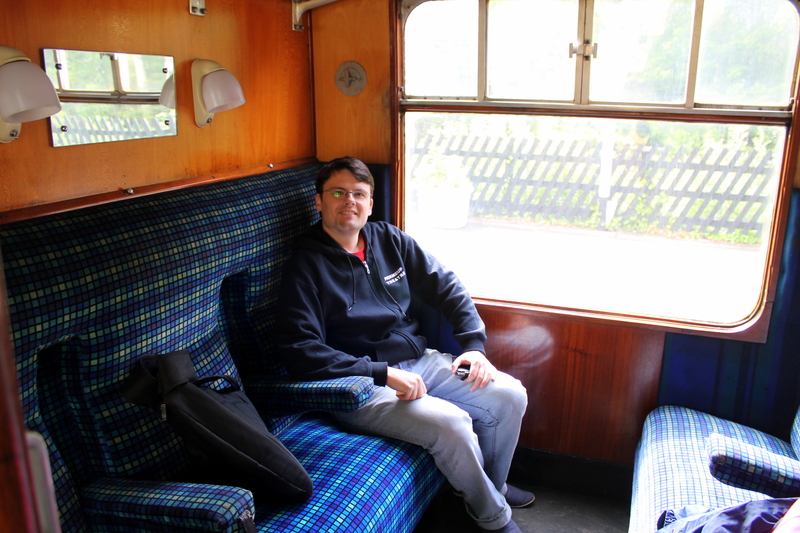 At all the stops along the way there is plenty of opportunity for afternoon tea. 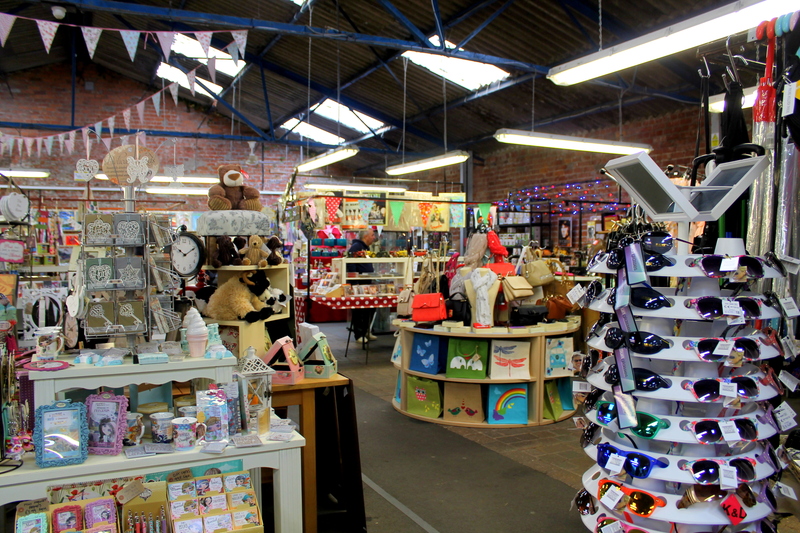 We also stumbled across a really cute indoor market selling all kinds of odds and ends. We didn’t make it up to the castle but I’ve heard good things about it. In Grosmont we went for a quick peak around the engine shed where the trains go to if they have a fault. Goathland is the village we started and finished in, for my post on our day in Goathland see here. 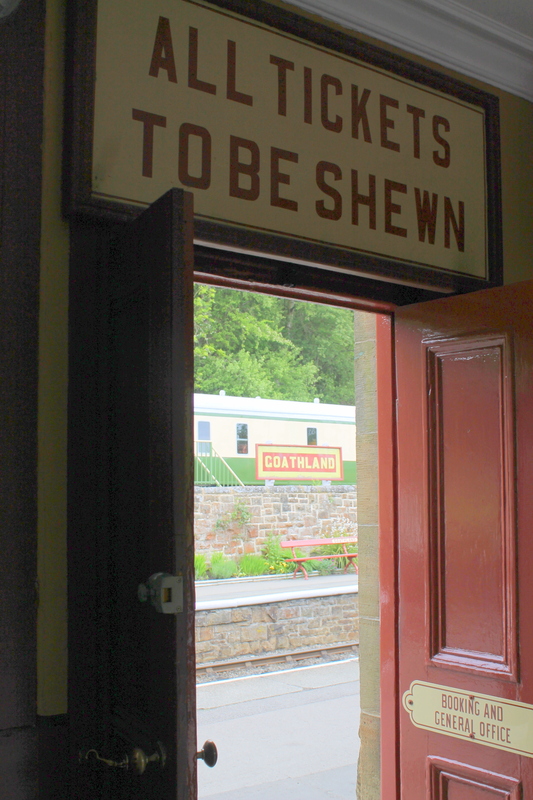 The station was the film set for Hogsmeade train station in Harry Potter! If this didn’t get me excited enough then the fact that some of the carriages on the train were the compartments like those in the films I was beside myself. The journey was the best part of the day. 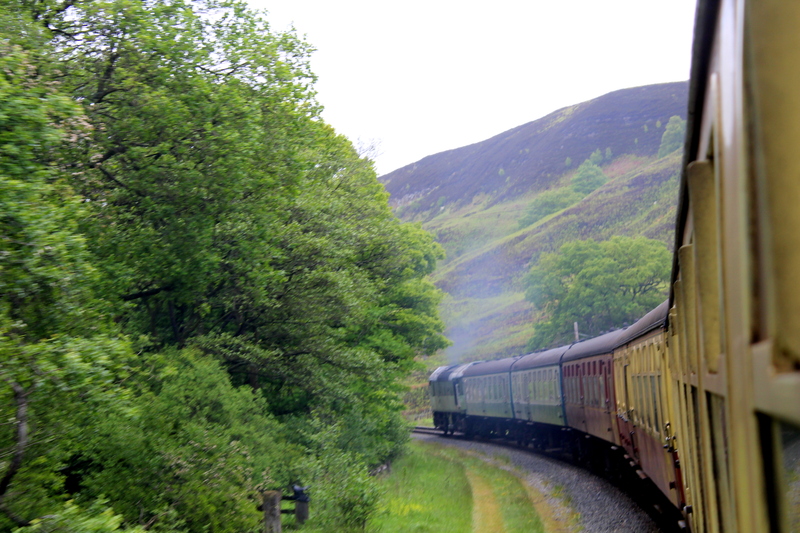 All the train compartments were unique on the steam or diesel locomotive trains and the scenery outside was stunning. 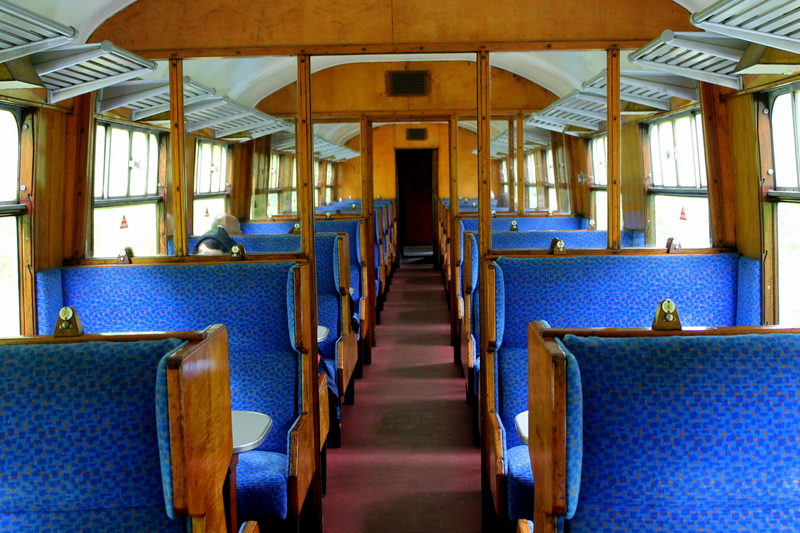 If in the area this is a must do experience and next time I really want to go on the dining carriage. 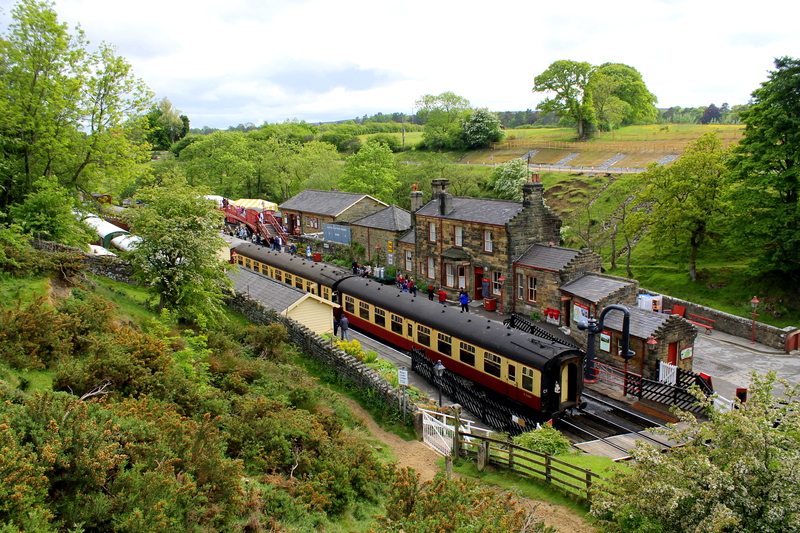 Have you ever been on the railway or on a heritage track? Thanks, yes it was lovely. 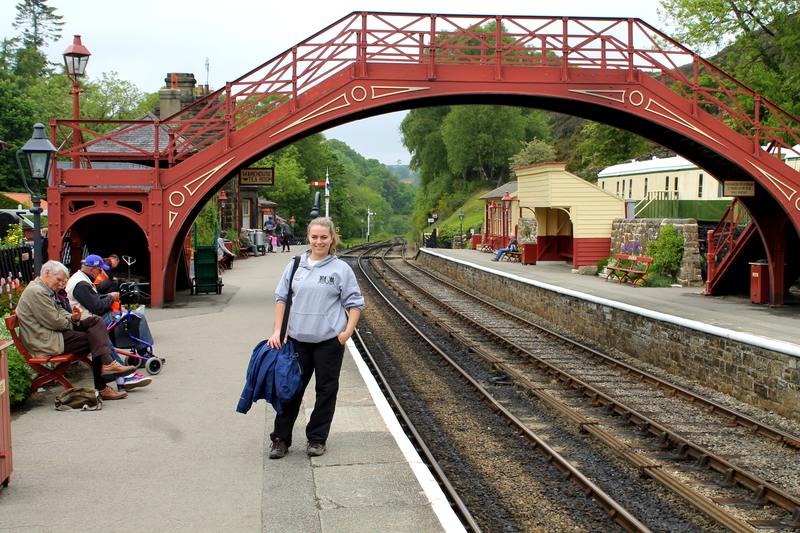 It was about an hour from Grosmont to Pickering but we stopped at most stations so got multiple trains throughout the day. Plus it is to pay for maintenance .